The year is 1943. World War II rages across Europe in full force. This is the greatest and most destructive war mankind has ever seen. Millions of soldiers and civilians have already perished. The estimated death toll is simply horrifying. But many more are yet to lose their lives. It will be a long time before this horrible war comes to an end. Countless more people will have to suffer. No matter who you are and no matter where you live, this is a dark and dangerous time. But the war, the open conflict between the nations is only what is on the surface. The allied forces believe that the Nazis are conducting a top secret weapons research project. The details are scarce, but if the Nazis are allowed to successfully complete the project, the consequences could be truly disastrous. Something must be done to foil their plans. The project must be stopped at all costs. In a desperate attempt to put an end to the Nazi research efforts, the British secret service agency MI6 enlists the services of Dr. John Russell. The physicist will have to travel deep into the enemy territory. As part of an undercover operation in Berlin, Russell will have to infiltrate Nazi compounds and discover what the Nazis are researching. The project is nearing its completion with each passing day. With the help of a few other spies, it will be up to Russell to find away to stop the development of the secret weapon before it can be completed. His expert knowledge as a scientist might be critical to the mission’s success. Even in a time of peace, breaking into a top secret military research facility would be no walk in the park. But this is a time of war and Berlin is a very dangerous place for experienced MI6 spies, let alone a physicist. Yet this is not a mission Russell can choose not to undertake. Far too much is at stake here. One way or another, John will have to find out more about the project and bring it to a halt. Perhaps his scientific knowledge, keen eye for detail, and deductive reasoning skills will be enough to thwart the Nazis before the weapon can be deployed. 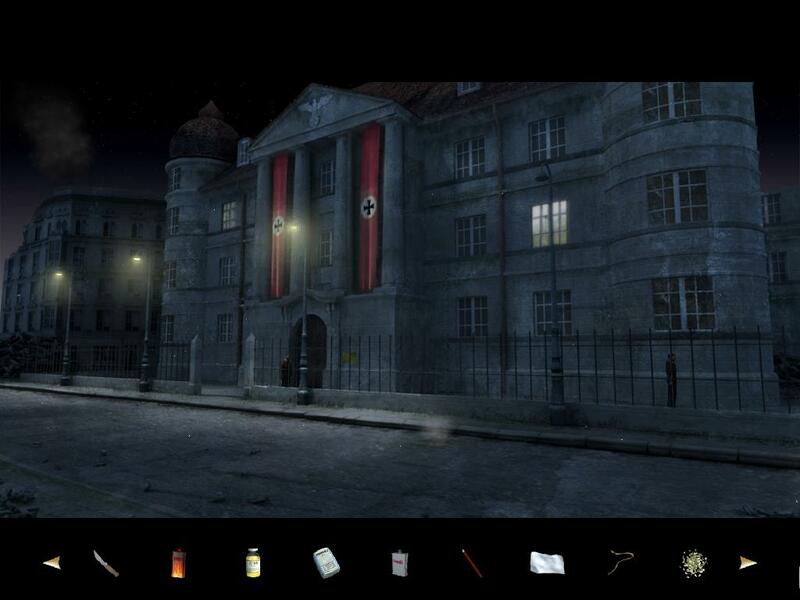 Currently under development by Sproing Interactive Media and scheduled to be published by ANACONDA, Undercover: Operation Wintersun invites adventure gamers to embark on a journey to Berlin and take on the role of John Russell. 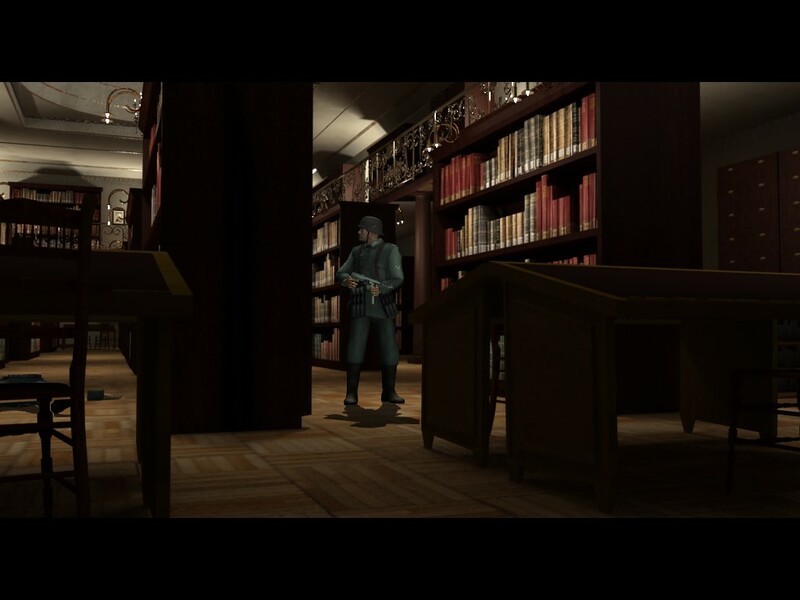 As part of the critical MI6 mission, it will be up to you to get to the bottom of the Nazi research efforts. You will have to outsmart enemy soldiers and find a way to sneak into their facilities. Judging by the early preview build of the game, the setting and the atmosphere may easily be among the strongest elements of Undercover: Operation Wintersun. The preview version begins outside the building where John Russell learns about his mission for the first time. It is a bright and sunny day as if to prove that the weather is completely oblivious to the war. You can barely hear that a conversation is going on inside the building. Your first task is to find a way to eavesdrop without revealing your presence. Perhaps you might be able to catch a few more details about the mission before you take off for Berlin. Once you arrive in Germany, the game truly begins and starts giving you a feel for its atmosphere. The nighttime sky is eerie. The quiet yet unsettling music is making you nervous. You can make out two soldiers in the distance. They are guarding the facility that you need to infiltrate. You have to find a way to distract them. And then you somehow need to break in, find the information you need, and get yourself out all in one piece. Without burdening the players with annoying time limits or a cumbersome stealth sequence, the game manages to create tension. As you start exploring the immediate area, you half expect the soldiers to come running down the street and fill you with bullets. The game manages to capture your interest and make you curious about what you may be about to discover. It will hopefully prove satisfying to see the storyline unfold and understand what exactly is going on in the release version of the game. 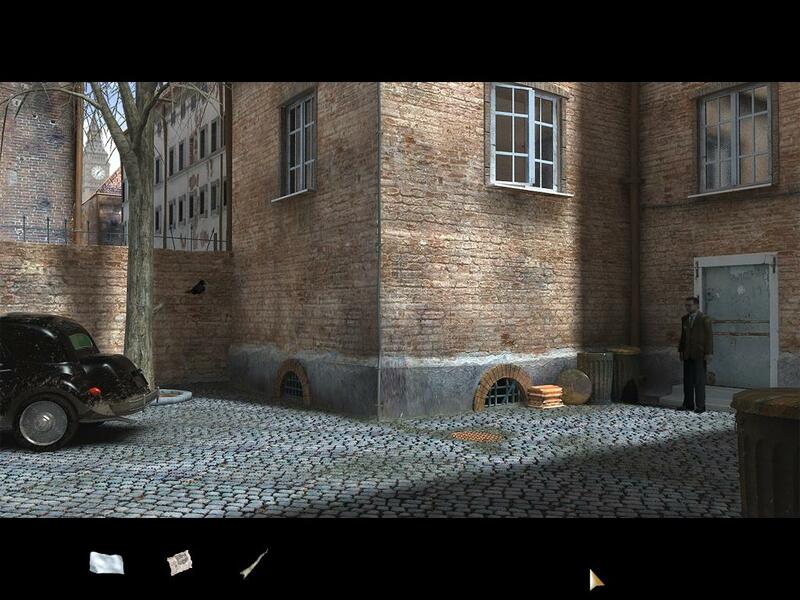 Undercover also looks very promising in terms of its graphics and presentation. Played from a third-person perspective, the game features very crisp looking backgrounds brought to life with various special effects. Standing in front of a building you are about to infiltrate, you can see snowflakes slowly falling from the sky. Occasionally one of them drifts close to the camera, revealing its intricate details. At the same time, smoke is coming from the roof of an adjacent building. The torn down walls tell you the story. The building must have been bombed recently. The light post on the right flickers on and off as the banners on the building you are about to enter gently dance with the wind. It is a quiet night, bombs are not falling from the sky, an air raid is not about to take place. Tanks are not shaking the ground as they travel through the streets. Yet the little details communicate the weight of the war. They convey something about its dreadful darkness and gloom. The preview build of Undercover primarily features inventory-based puzzles. For the most part, the challenges seem to fit with the story and the underlying setting. It makes sense that there will be guards in front of a military facility. It also makes sense that you should find a way to distract them since you can’t very well walk up to them and kindly ask if they will let you enter the building. When you are not sure what to expect on the other side, it stands to reason that you should find a way to open a door as quietly as possible. 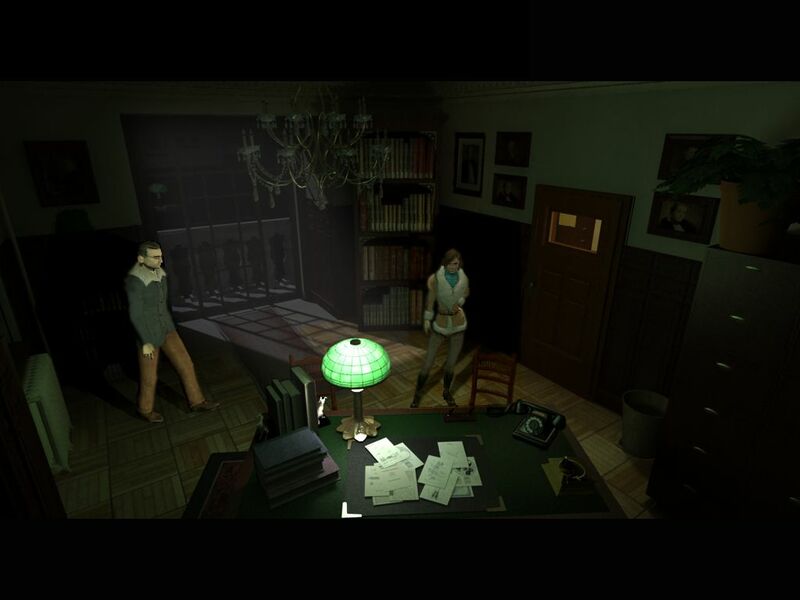 While it is far too early to speak for the entire game, Undercover could deliver puzzles that fit well into the storyline. It also seems that the available solutions will be appropriate for John Russell’s character. 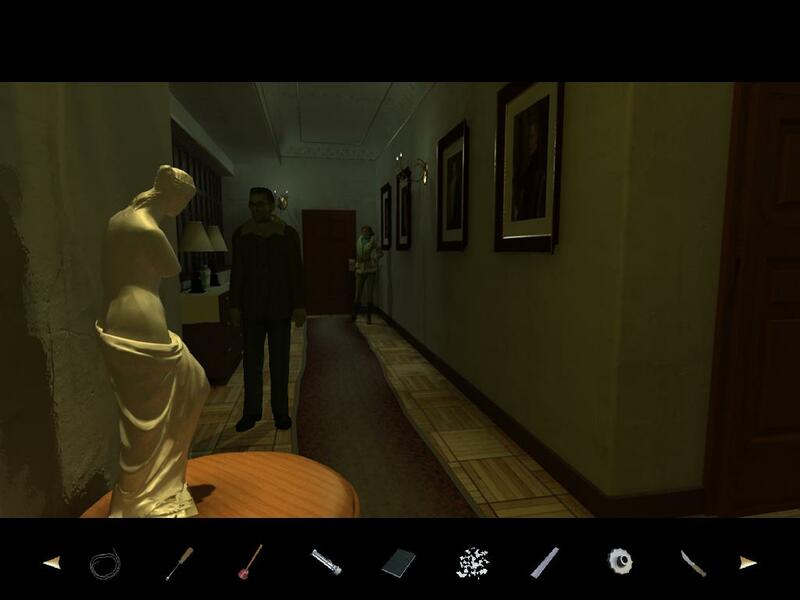 Undercover features a simple point and click interface. Players can move Russell around the screen with a simple left click. If you have the mouse hovering over a hotspot, John will make a comment about the object. You can attempt to use the object with a right click. This is also how you initiate conversations with other characters. The inventory is accessible along the bottom portion of the screen. You can scroll through the available items and combine them as needed. In order to use an inventory item, you have to select it with a right click. This will change your mouse icon to the item you have selected. Once you bring the object to the desired spot, you can attempt to use it with another click. The simple and intuitive interface of Undercover will hopefully make the game accessible to all players. 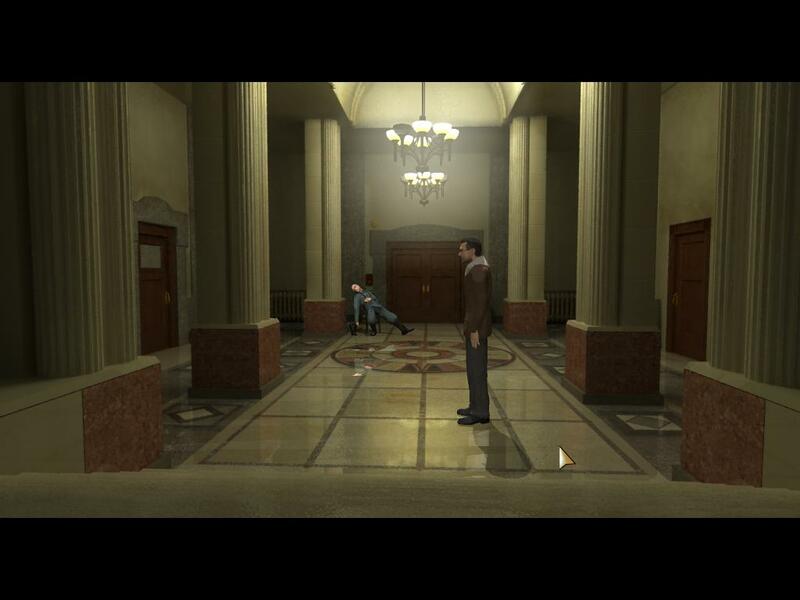 Undercover: Operation Wintersun is currently scheduled for an October 2006 release. Judging by the portion of the game available in its preview build, Undercover could be a successful adventure game with a rather intriguing setting. 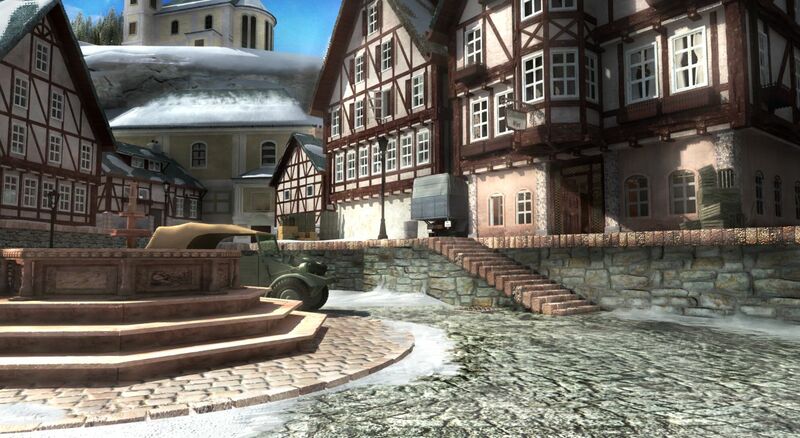 Combining the historical background of World War II with an original storyline, Undercover could deliver a memorable gaming experience. With its potential to deliver a promising storyline, engaging atmosphere, and interesting puzzles, Undercover sure seems to be worth putting on the radar. If the completed product lives up to the expectations, Undercover could be real treat.